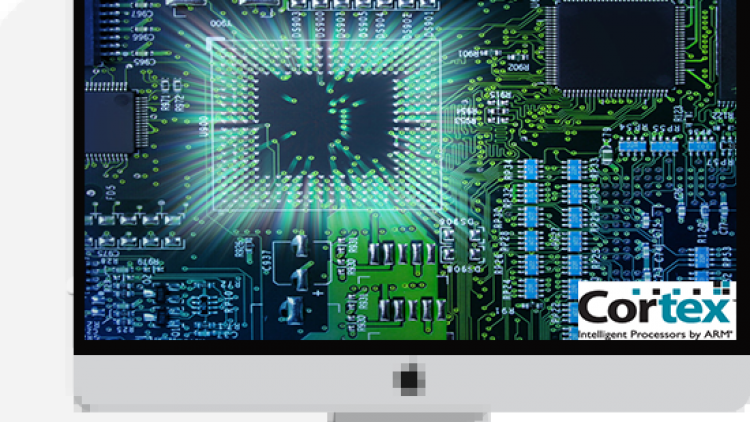 This course assumes no prior knowledge of neither cortex-m nor embedded-c programming. 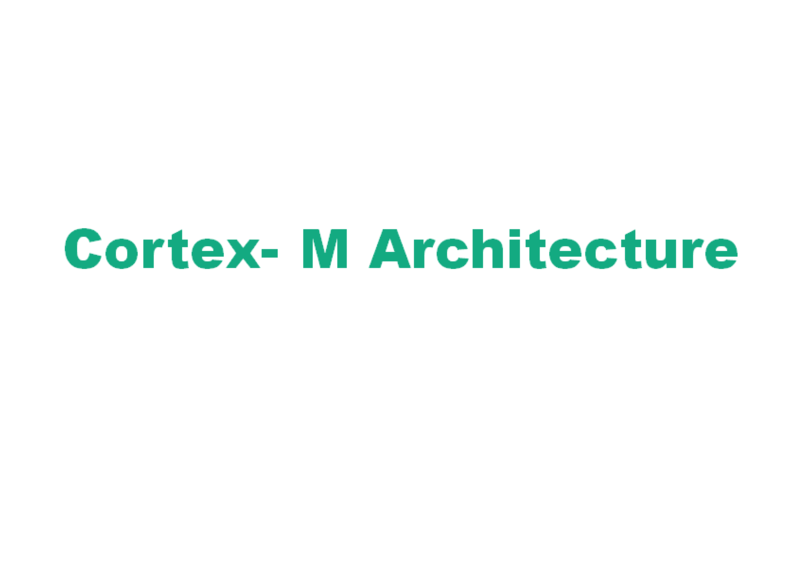 All it requires from students is curiosity.The course takes a practical approach to cover key areas such as pointers ,structures, memory navigation and the Cortex-M Software Interface Standard. 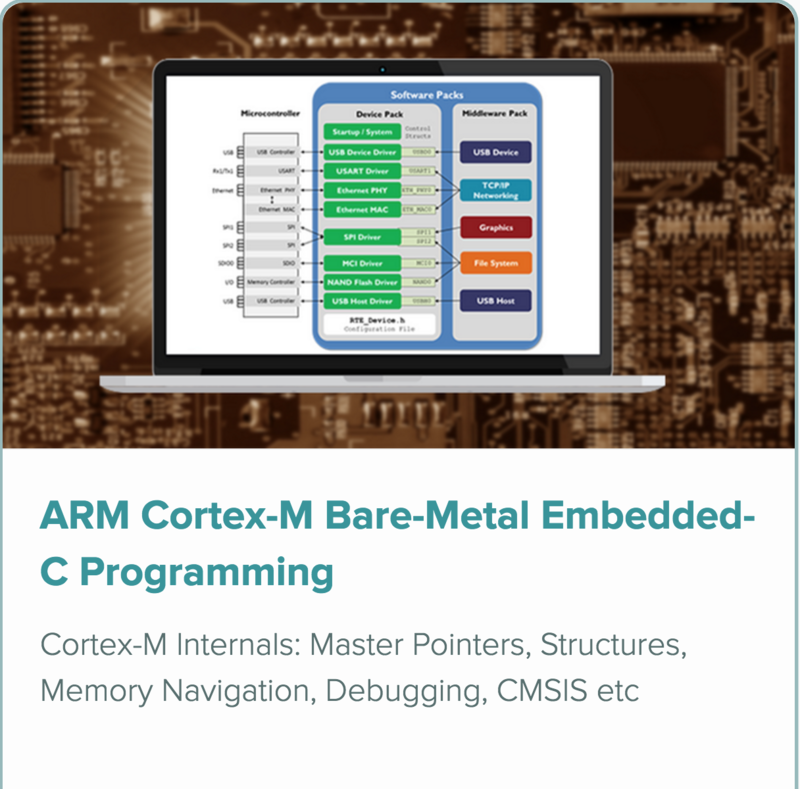 The main aim of this course is to provide learners with practical skills and a strong foundation that they can build upon to start producing well written code which runs efficiently and leverages the key aspects of the ARM Cortex-M ecosystem.